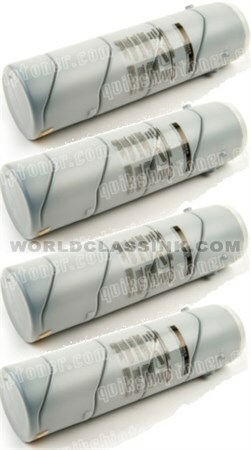 172 matches found. 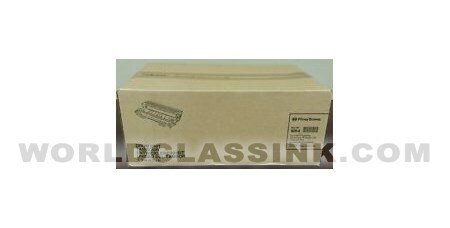 Use links below to browse through each page. 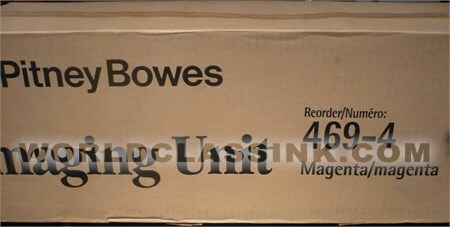 Listing in alphabetical order. Each box contains (1) 65 gram toner cartridge. Each unit contains (1) 170 gram cartridge. 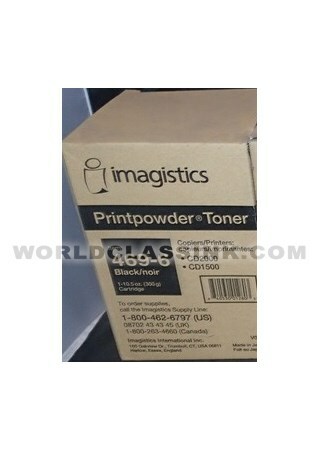 180 grams of toner per unit. 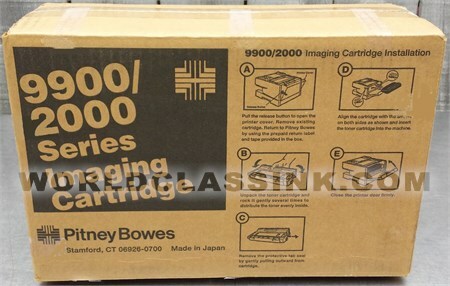 Each box contains (1) 300 gram toner cartridge. 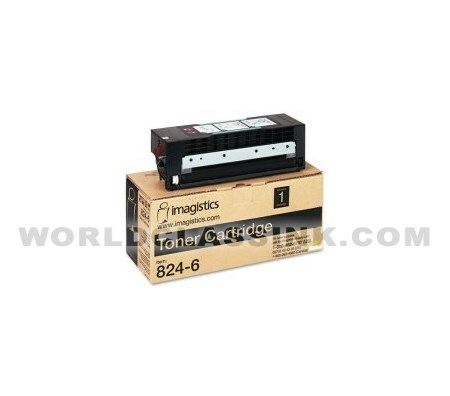 Each box contains (1) toner and (1) waste toner. 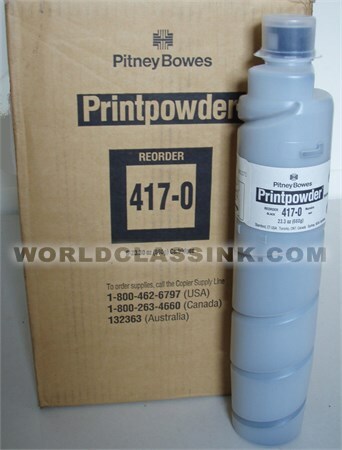 Each box contains (1) 670 gram toner bottle. 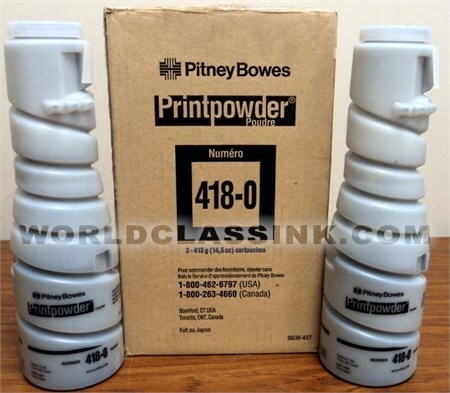 Each unit contains (1) 413 gram cartridge. 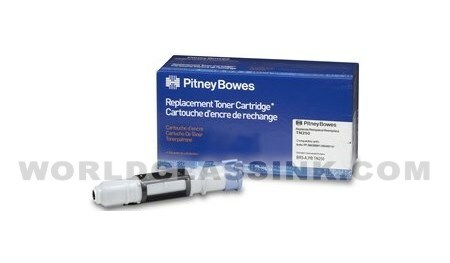 Each box contains (1) 1,750 gram toner cartridge..
Each box contains (1) 1750 gram cartridge. 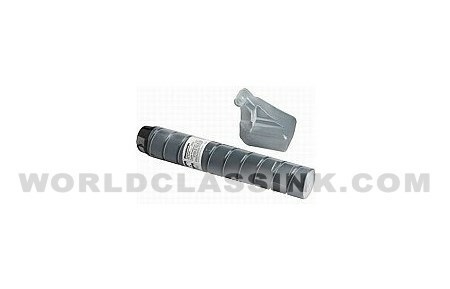 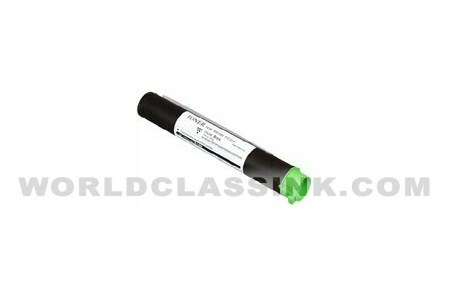 High yield cyan toner cartridge. 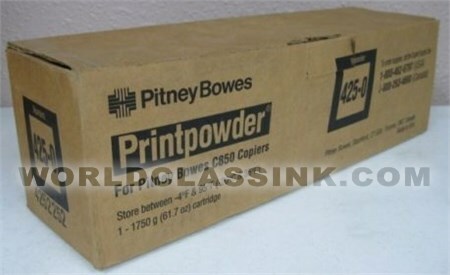 Each box contains (1) 413 gram cartridge. 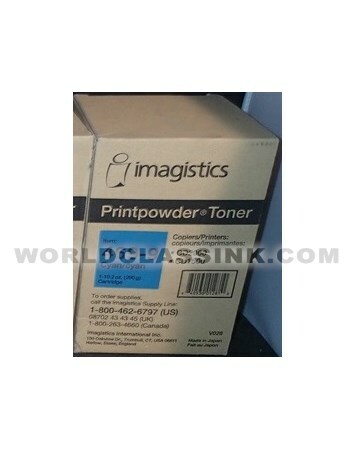 Each unit contains (1) 1,100 gram toner bottle. 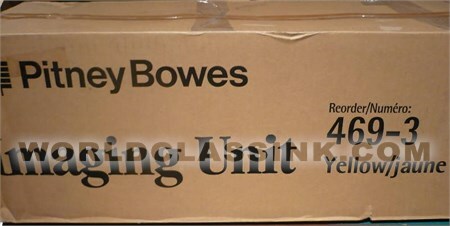 Each box contains (4) toners. 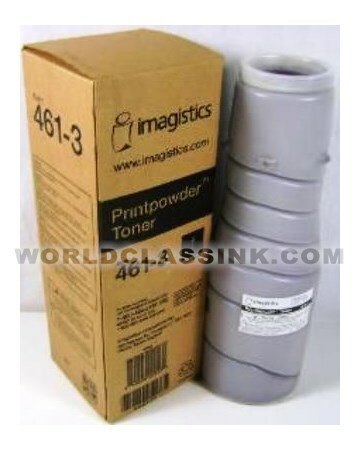 Each box contains (1) 400 gram toner. 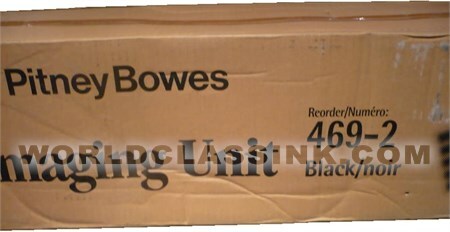 Minimum purchase of (6) units required. 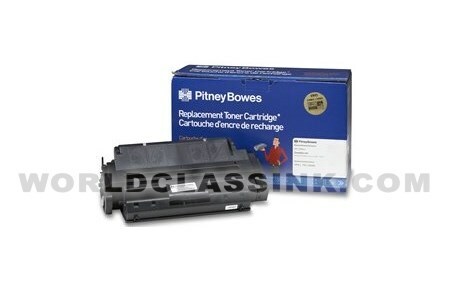 Each unit contains (1) 180 gram cartridge. 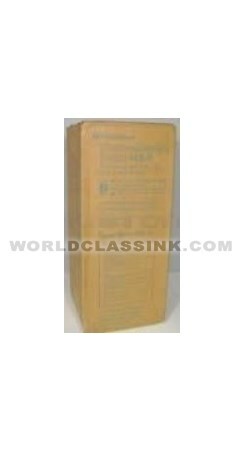 Approximately 20,000 page yield total. 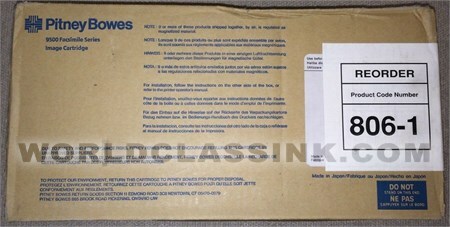 Each box contains (4) 250 gram toners. 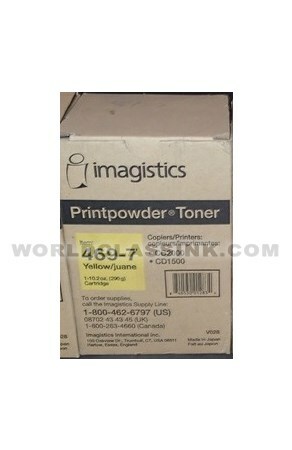 Each box contains (1) 1,750 gram toner. 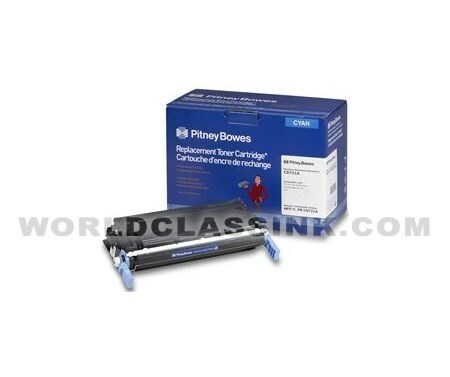 High yield remanufactured toner cartridge. 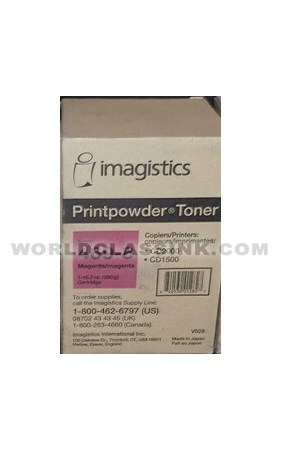 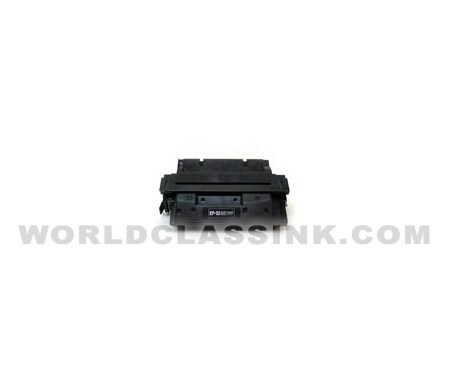 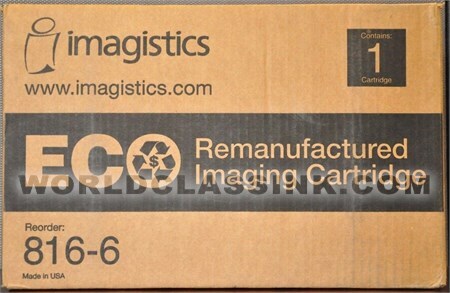 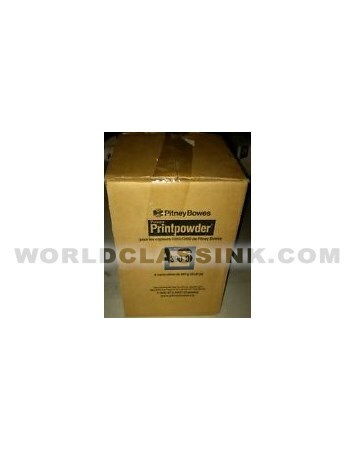 *This toner has been remanufactured by Imagistics / Pitney Bowes. 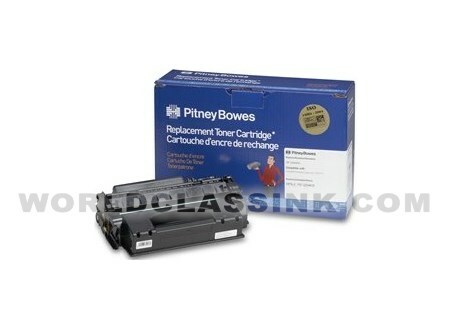 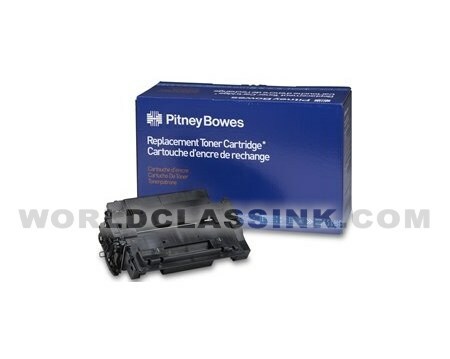 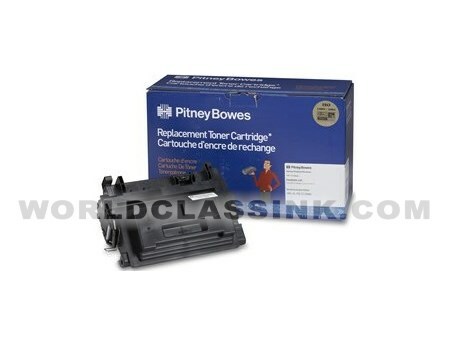 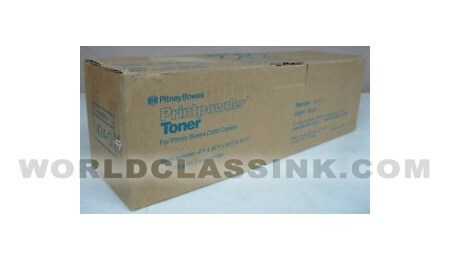 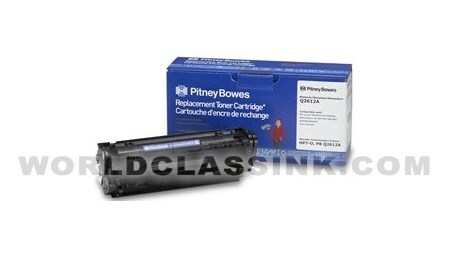 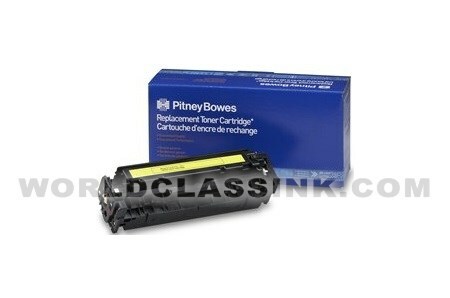 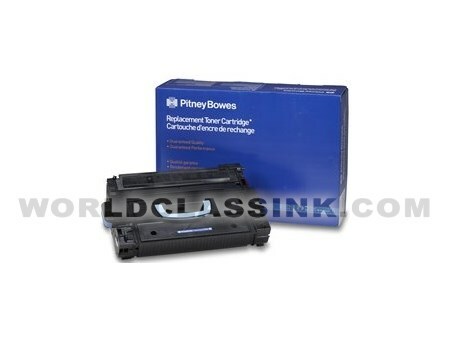 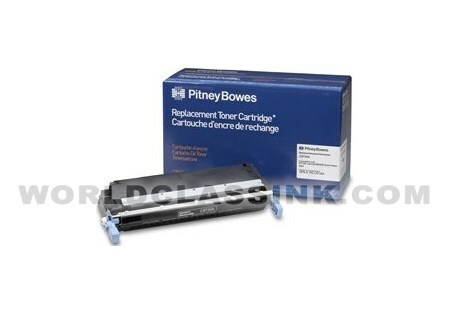 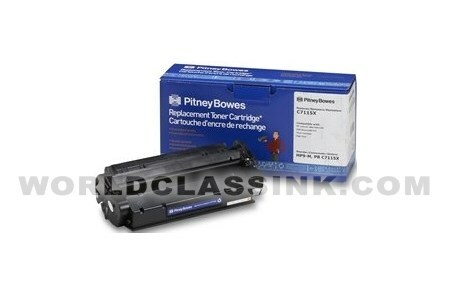 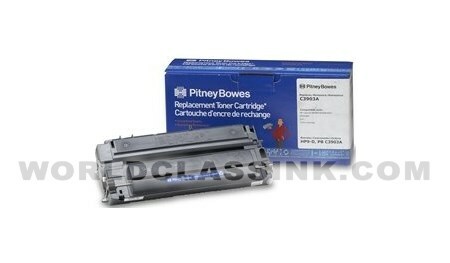 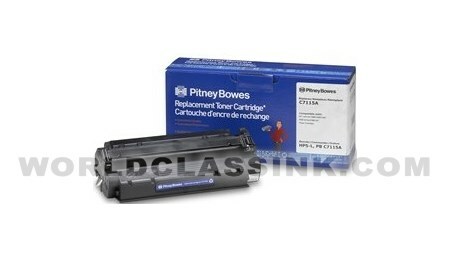 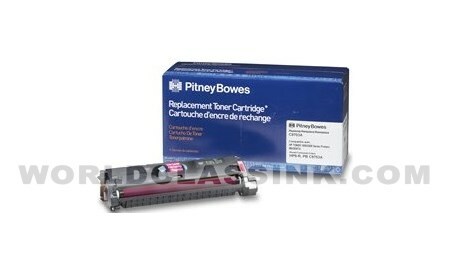 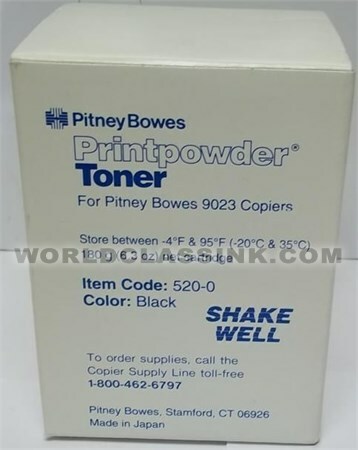 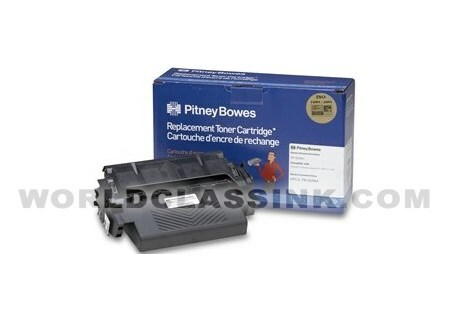 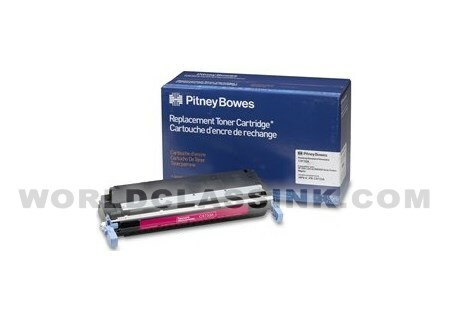 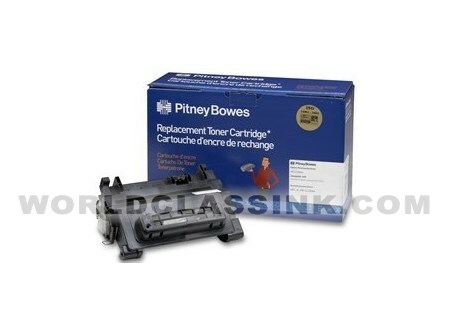 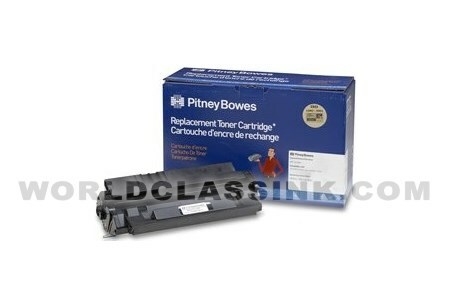 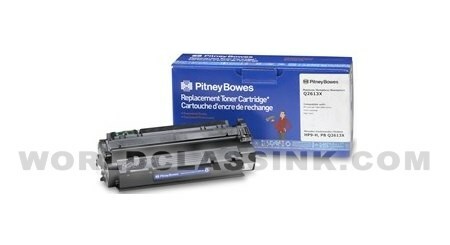 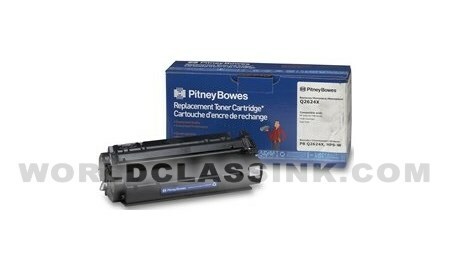 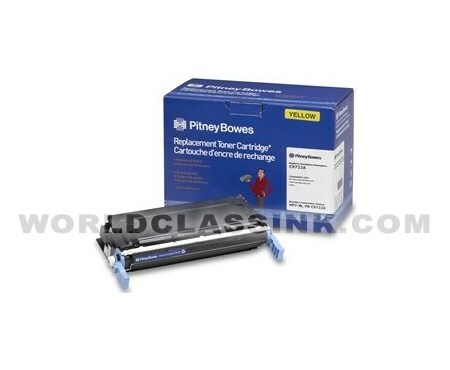 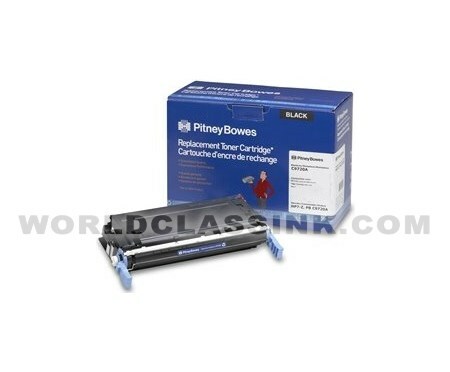 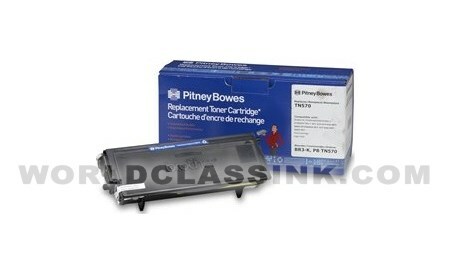 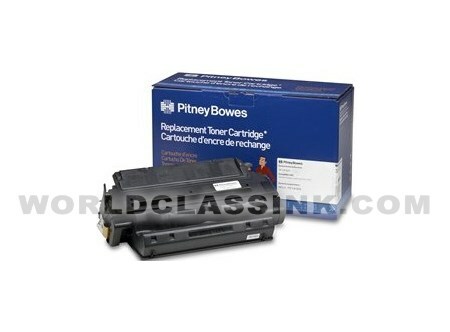 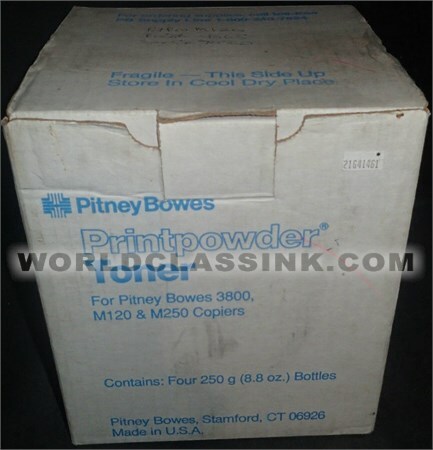 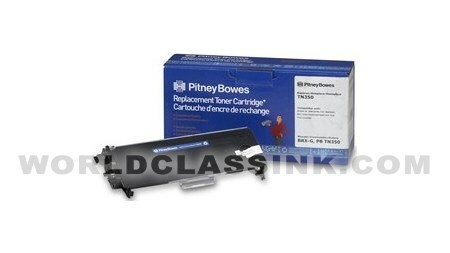 *This toner has been remanufactured by Pitney Bowes. 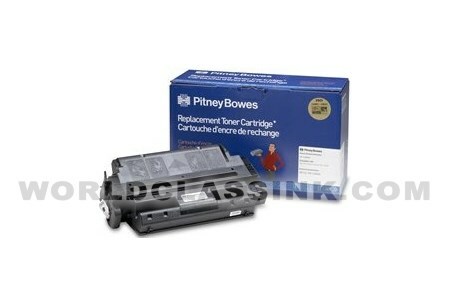 *Limited availability for the compatible brand. 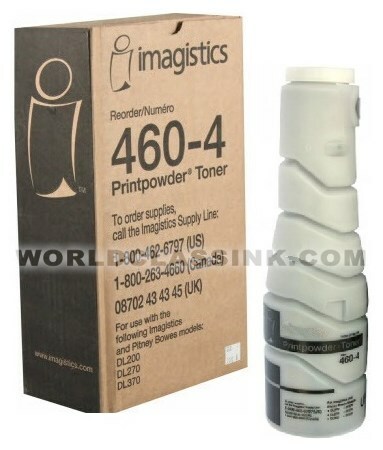 Please call or email us to confirm availability if you require rush delivery of the compatible brand toner. 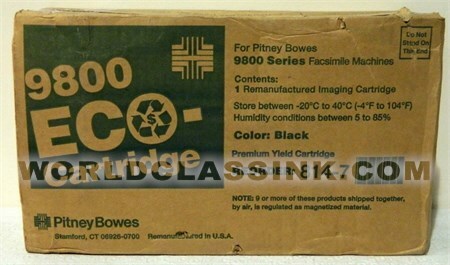 *also known as part #: 890-0. 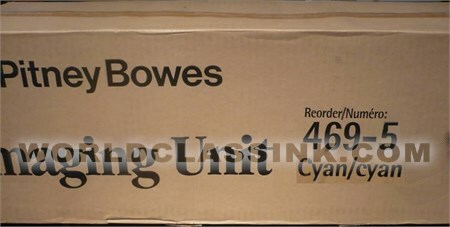 Also known as an HP 27X. Extra high yield toner cartridge. High capacity black toner cartridge. 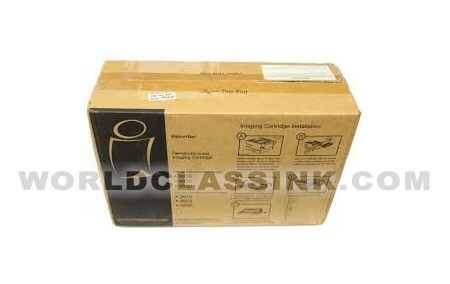 COMPATIBLE Version is HIGH yield with approximately 3,500 page yield.